We pride ourselves on using high-quality equipment and materials to produce great results. We aim to provide members with exceptional services at a price that members can afford. We are known for completing each and every job in no time at all! We provide a professional carpet cleaning services that you can rely on to produce exceptionally high results every time. 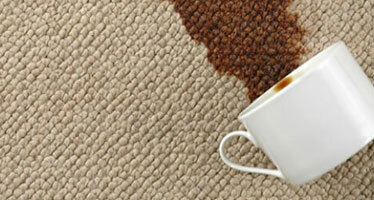 Magic Dry provides an expert carpet cleaning service in Perth, with extraordinary results each time. Restoring worn-out and undesirable looking carpets to their former glory is our expertise, improving the condition and life cycle of your carpet. 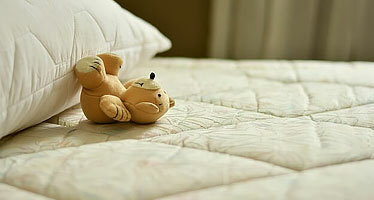 We offer solutions for mattress cleaning, the methods we perform will leave your mattress sanitarily clean. The only thing to note is that yellow staining caused by people perspiring over a long period of time, cannot be removed. Our technicians also specialise in Fabric and Upholstrey. 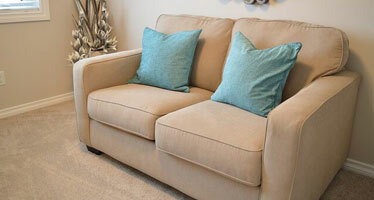 Consider Magic Dry when your fabric and / or upholstery requires a refresh. We provide the best results possible on dining room chairs, lounge suites, office chairs and fabric headboards. Magic Dry use commercial grade leather care products, designed to remove sweat, general soiling and body oils. The products also prevent damage to the surface, stop the leather from drying out, cracking, staining or discolouring. 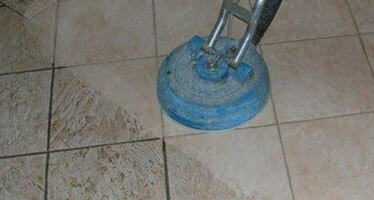 Experimenting with various methods and cleaning systems over the years has provided us with insight into the best combination, our technique essentially uses a pressure cleaning process, followed by soft brush agitation, if required. Want an obligation free quote? Complete the form below! Members always save.